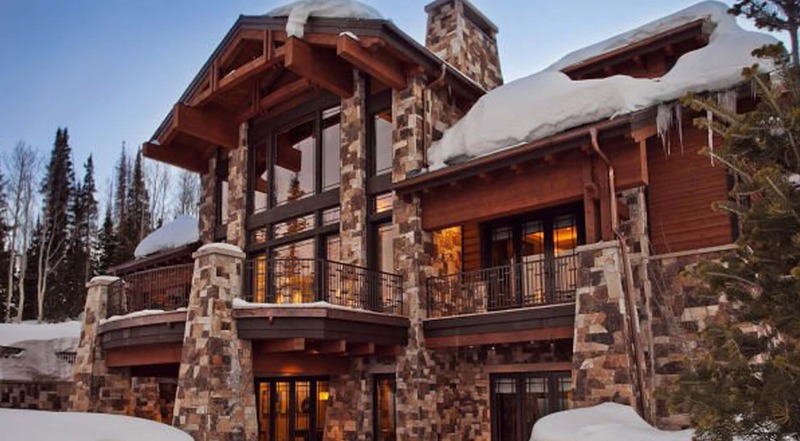 Trust, loyalty and hard work are the values we built Abode Park City on. Before we ever marketed our business, we built the company around real relationships with owners who knew they could trust us with their cherished homes. As we grew, we built relationships with clients who found our service to be of highest level. We remain focused on the trust that we build with owners, the loyalty that we build with guests and the hard work that our team consistently puts into maintenance, cleaning, and guest services. The Abode Park City team carefully selects its portfolio of homes and condos so you can be sure you are staying at the best option in town. As a small family owned and operated business, Abode is soley focused on building long term relationships with our clients to ensure a positive experience for everyone involved. We tailor activities to each individual group and provide unique Park City experiences to create memorable vacation memories.